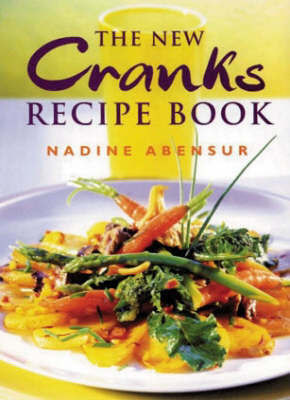 A wonderful collection of recipes made famous by the renowned Cranks restaurant chain. Following on from the phenomenal success of The Cranks Recipe book and Entertaining with cranks, this is a mouth watering collection of recipes from around the world. Vegetarian food from Cranks has shaken off its reliance on heavy brown rice and lentils, opting for glorious vegetable dishes that are light, bright and delicious.